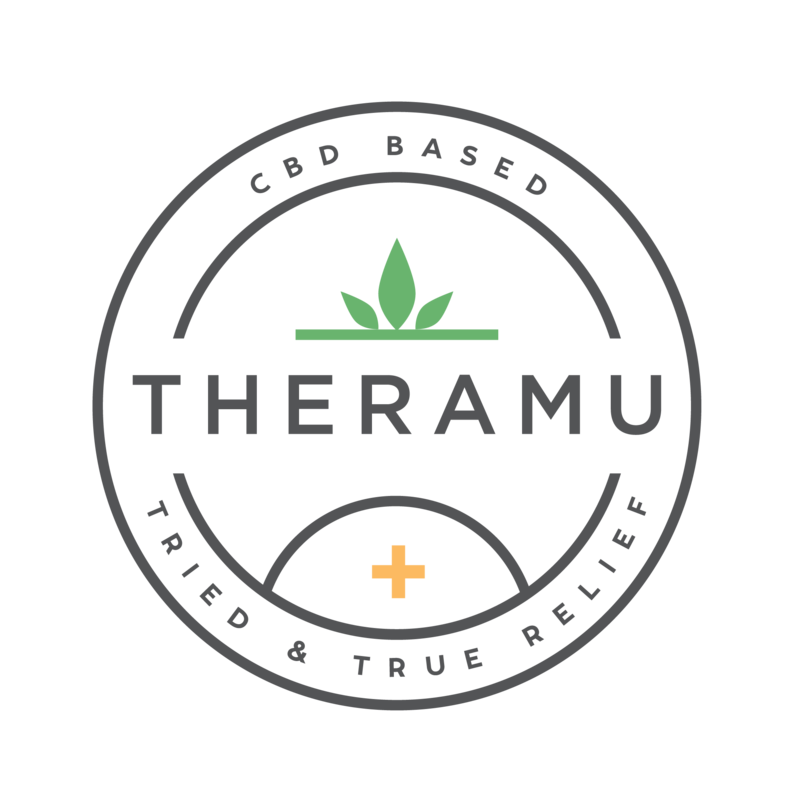 The key difference between the Regular and Pro products is the concentration of CBD in their formulas. Our Pro line of products contain about 2 - 2.5X the CBD concentration as our Regular Strength line. For example, Regular Strength Calm has 300mg of CBD per bottle (or 1% Pure Hemp Extract) which would equate to 10mg per dropper full, while our Pro Strength Calm has 750mg per bottle (or 2% Pure Hemp Extract) which is 25mg per dropper full. Both Calm elixirs are packaged in 1 fl oz bottles, and both Relieve balms are packaged in 1-ounce jars.